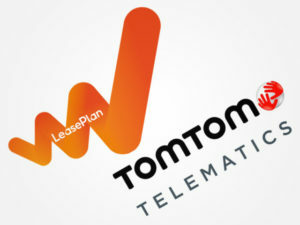 LeasePlan is to offer latest fleet management technology to its corporate customers under a new partnership with TomTom. Forming part of LeasePlan’s ‘Any car, Anytime, Anywhere’ service – which is being promoted through a new global campaign – the agreement enables customers in all of LeasePlan’s markets to access TomTom’s cloud-based fleet management and connected car solutions, including Webfleet, in all markets where the firms have a joint footprint. The solutions will provide fleets with real-time data on key fleet metrics while also supporting customer compliance with the forthcoming GDPR data privacy legislation. This will also benefit drivers through smarter mobility solutions. Fleet customers will also benefit from LeasePlan’s deployment of the cloud-based TomTom Telematics Service Platform, which will bring developments in areas such as vehicle maintenance and contract management.